While bloating of the stomach is fairly common in humans too, it’s much more dangerous in dogs and should be treated as soon as possible. Although bloating can occur without the twisting of the stomach (gastric dilatation), the two often go together, even resulting in volvulus — when a loop of intestine twists around itself. Bloating without a twisting of the stomach can last for anything from a couple of minutes to a couple of days. It might resolve by itself, but generally the bloating results in pressure on the diaphragm and heart, causing difficulty of breathing and prevention of blood flow from and to the heart and other organs. This will induce a state of shock in the dog, while body tissue in organs without sufficient blood supply can also start dying, causing infection; basically, a whole domino effect of problems that could result in death within a couple of hours. Once twisting of the stomach has taken place, emergency surgery can save a dog’s life —bottom line: the sooner your dog is taken to the vet, the better. This surgery involves deflating the stomach, turning it back the right way, and often also fixing the stomach to the intestinal wall to prevent future twisting (called gastropexy). 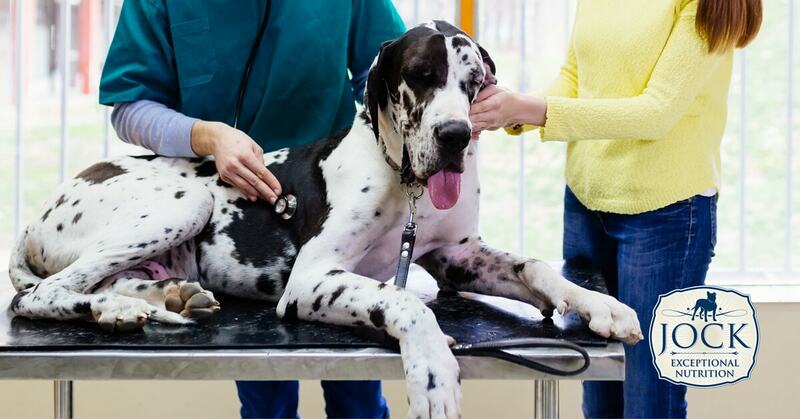 In some cases, a preventative gastropexy is even recommended for some breeds like Great Danes, although the owner will have to consult with their vet whether this invasive surgery is worth doing especially if there is only a potential risk. What causes bloating and how can it be prevented? Strangely enough, very little is known about the causes of bloating, apart from the disposition of certain breeds to develop this condition. Bloating can affect all dog breeds, but large, deep-chested breeds are particularly vulnerable to this condition with Great Danes, Saint Bernards, German Shepherds and Standard Poodles suffering most regularly. 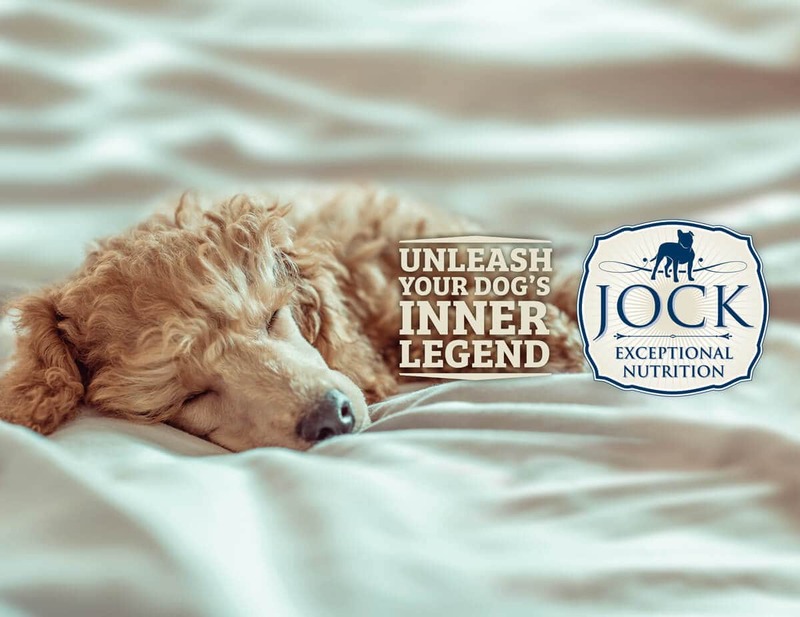 Some studies have shown anxious dogs to be more likely to develop it while common observation seems to show that dogs with a history of rapid eating habits and overeating in a single meal a day are more likely to develop bloating and GDV. If you have a dog that might be prone to bloating, it’s a good idea to feed him or her several smaller meals a day. Other tips include not feeding a dog from a bowl elevated off the ground, making sure there is always enough water around, and trying to minimise anxiety around feeding time. To sum up: a bloated stomach in your beloved dog should not be taken lightly. If you notice any signs, especially if you have a large deep-chested dog, best consult your vet immediately. In this case, safe rather than sorry is definitely true.